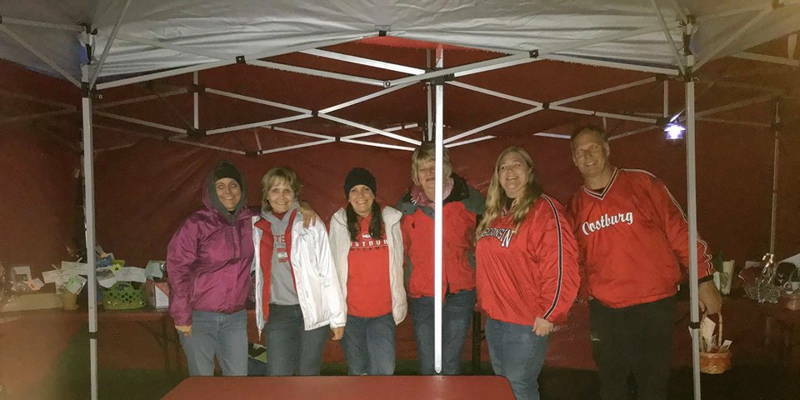 Members of the Oostburg Community Education Foundation (OCEF) endured the rain on Friday night at the OHS Homecoming football game for the annual fundraising raffle! Tons of tickets were sold and lots of great prizes were distributed even though the weather was wet! If you missed the raffle this year, watch for it next fall! The funds raised by this non-profit organization help buy items for all 3 Oostburg public schools and the Christian school. The list of winners and donating sponsors will soon be on display at Oostburg State Bank!